Being a beauty enthusiast, I love trying all types of skincare products. However, I tend to look for anti-aging products that are formulated with high-quality, natural ingredients. I feel comfortable knowing that these products help fight the root cause of aging signs by transforming the skin inside out. Although I love a little pampering, I still like to look for a simple routine that won’t leave me focusing on my skin for hours a day. My hair needs a little attention too! 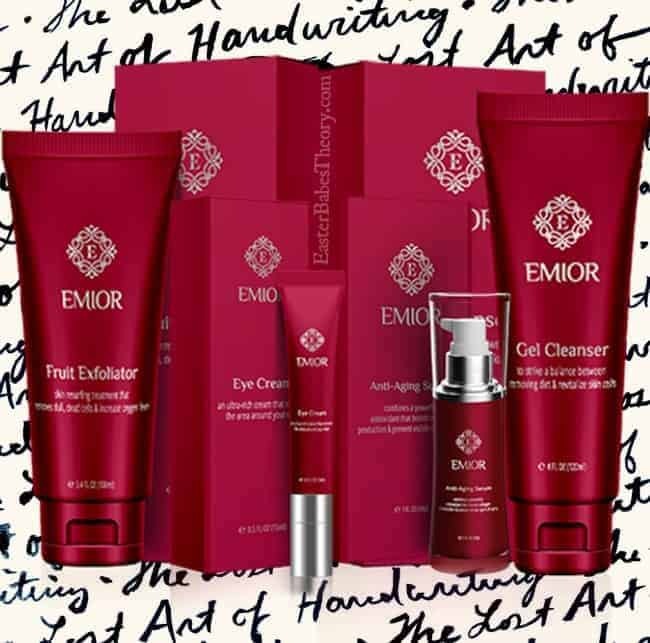 EMIOR has a 4-step anti-aging routine that includes a Fruit Exfoliator, Gel Cleanser, Anti-Aging Serum, and Eye Cream. This system can bring back your skin’s youthfulness and make it look supple and rejuvenated. By working together, you’ll have truly vibrant and fresh looking skin in no time! The Fruit Exfoliator is truly amazing. The lightly scented cream has tiny little beads to gently exfoliate, leaving your skin glowing. After, the Gel Cleanser is excellent to be sure your skin is thoroughly skin so you can soak up all the nourishing vitamins. The Anti-Aging Serum penetrates deep into the skin to radically improve the overall appearance of your skin. The Eye Cream targets the entire eye region giving it a fresher look. This 4-step routine has drastically changed my skin. It’s cleared up most of the light acne that I had, leaving my skin smooth and glowing. I don’t feel as if the eye cream is as thick as I would prefer but it really hydrates. I would love to see a lotion or cream added to this system. Exfoliating is a very important step to maintaining beautiful skin. A simple facial cleansing day and night just isn’t enough. If you’re not exfoliating your skin, you’re not really cleaning it. Exfoliating helps to make your skin look healthier, younger and clearer. In addition to revealing fresh skin cells, exfoliating clears the pores of dead cells, reducing their appearance and making them appear lesser in size. By eliminating the dead skin, it allows your skin care products to penetrate more deeply into your skin so you reap the maximum benefits. 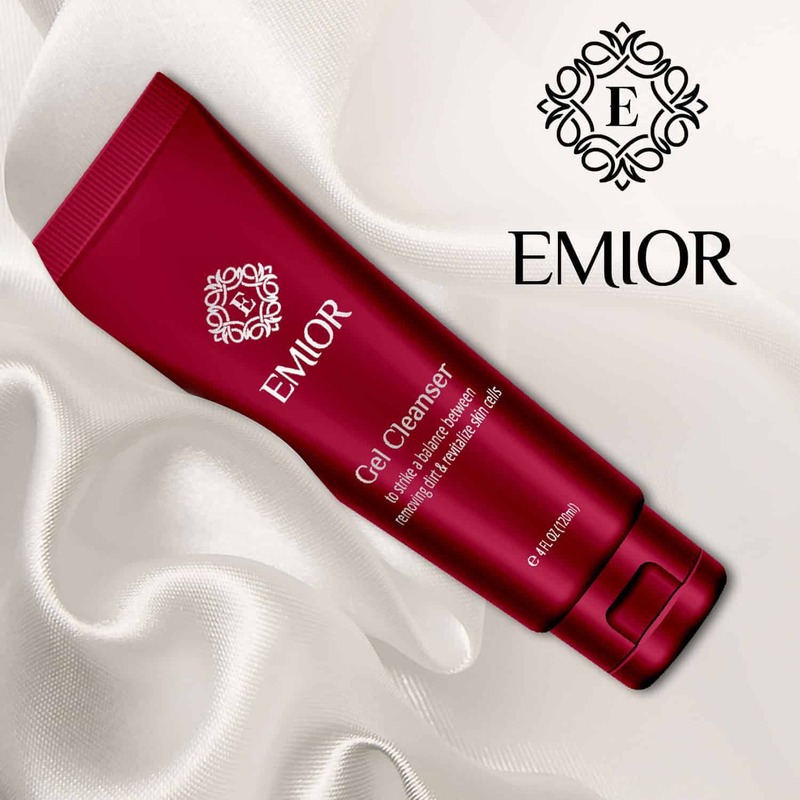 The EMIOR Fruit Exfoliator is excellent for all skin types. It’s formulated by using some of the most effective natural ingredients to remove all traces of dead skin and nourish it with a visibly youthful glow. This exfoliator combines the power of Hydrogenated Jojoba Oil, Pyrus Malus (Apple) Fruit Extract, Olea Europaea (Olive) Fruit Unsaponifiables, Barley Extract, Sunflower seed oil, Pumpkin Fruit Ferment Filtrate, Grapefruit peel oil, Sandalwood extract, and Radish Root Ferment Filtrate with other skin nourishing ingredients. This fruit exfoliator not only removes dull and dead cells from your skin but also increases its oxygen level, decongesting the pores and restoring its health for a porcelain glow. The exfoliator is a white cream with tiny beads that gently scrub your skin. I use the exfoliator all over my face being sure to avoid my eyes. I love using it on my lips as it acts just like a lip scrub. It leaves my face feeling so soft and squeaky clean along with my lips. It has an extremely faint scent which is great for those that are sensitive to perfumy smells. I tend to use this product at least 2 to 3 times a week. I prefer to begin my skincare routine with the Fruit Exfoliator, then use the EMIOR Gel Cleanser after. I like to exfoliate first so I can remove the dead skin and open my pores. This will allow my skin to reap the benefits of all the vitamins in the gel cleanser. It’s formulated using some highly effective and skin nourishing ingredients. The Aloe Barbadensis juice used in the gel is extracted from the leaves of the plant Aloe Barbadensis that includes 20 minerals, 20 amino acids, 12 vitamins and several active enzymes. The effective leaf juice can soothe the skin and serve as a power anti-inflammatory. Not only does it serve as a skin shield from UV damage, but the vitamins present in the extract protect the skin from free radicals that cause skin damage and deteriorate its health to reveal visible signs of aging. With the combination of the Aloe Barbadensis leaf juice with Pyrus Malus (Apple) fruit extracts, Glycerin, and the boosting from several other potent skin care ingredients, this ultra-purifying cleansing gel soothes, tones and softens the skin for radiant, healthy-looking complexion. Not only does it remove traces of dirt, excess oil, makeup and other impurities from your face but also restores its shine and leaves it looking fresh, refined, balanced and fortified. Face serums tackle your specific skin concerns head-on. 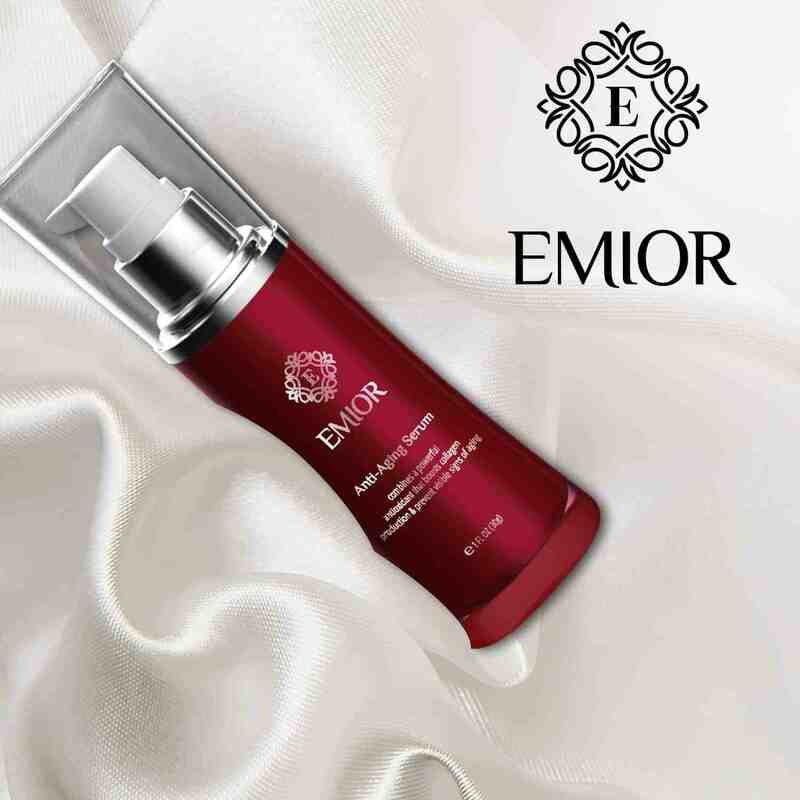 The EMIOR Anti-Aging Serum is a lightweight moisturizer that penetrates deeper to deliver active ingredients into your skin. It uses four powerful anti-aging agents and boosts it with the magic of Snow Algae, a naturally produced and self-sustaining extremophile species that rejuvenate your skin and eliminates major signs of aging from your skin. 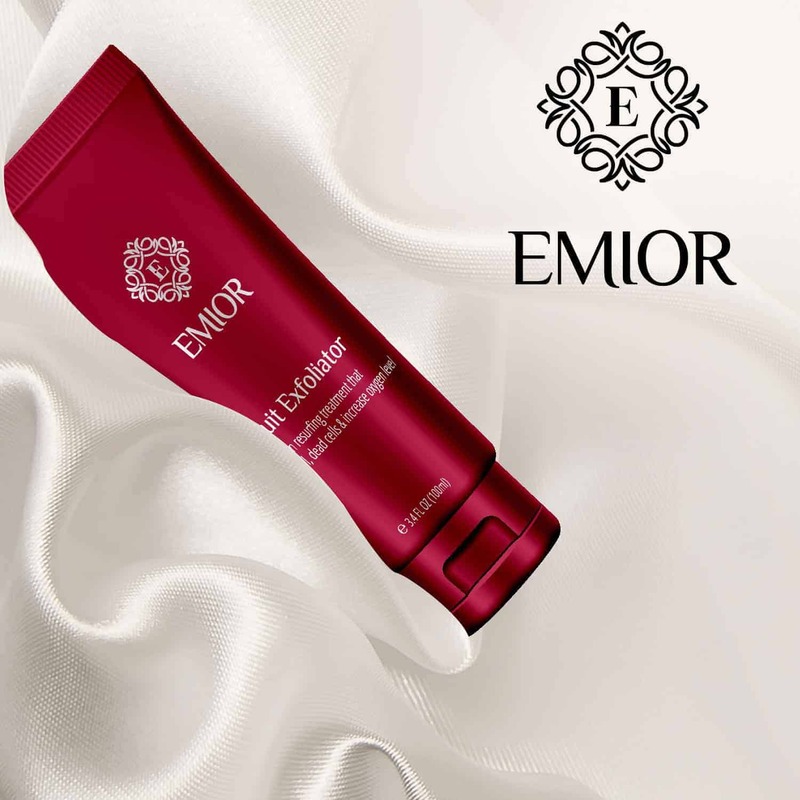 EMIOR single-handedly tackles all the menacing aging signs and radically improves the appearance of your skin in just a matter of few weeks. This serum is the ideal skin-perfecting step to target dull skin, large pores, pigmentation, wrinkles, and acne. It helps soften the visible signs of aging for healthier, younger-looking skin. I’ve been very focused on my eyes over the past year as I’ve started to see some fine lines developing and the dark circles have just been awful. So an anti-aging and moisturizing eye cream have become an important product in my daily skincare routine. Fine lines and wrinkles are not always a result of aging. Sometimes long exposure to sunlight, excessive squinting, and lack of moisture adversely affects the production of collagen in the skin around your eyes. As a result, wrinkles start to appear on your skin and fluids collect under the eyes causing puffiness and dark circles. The lack of proper collagen production under your skin ends up making you look older, exhausted, and tired. Noone wants that! So with proper care and use of effective eye products, you can fight off the preliminary aging signs around your eyes and eyelids. A good eye cream can address almost all skin issues you face around your eyes. 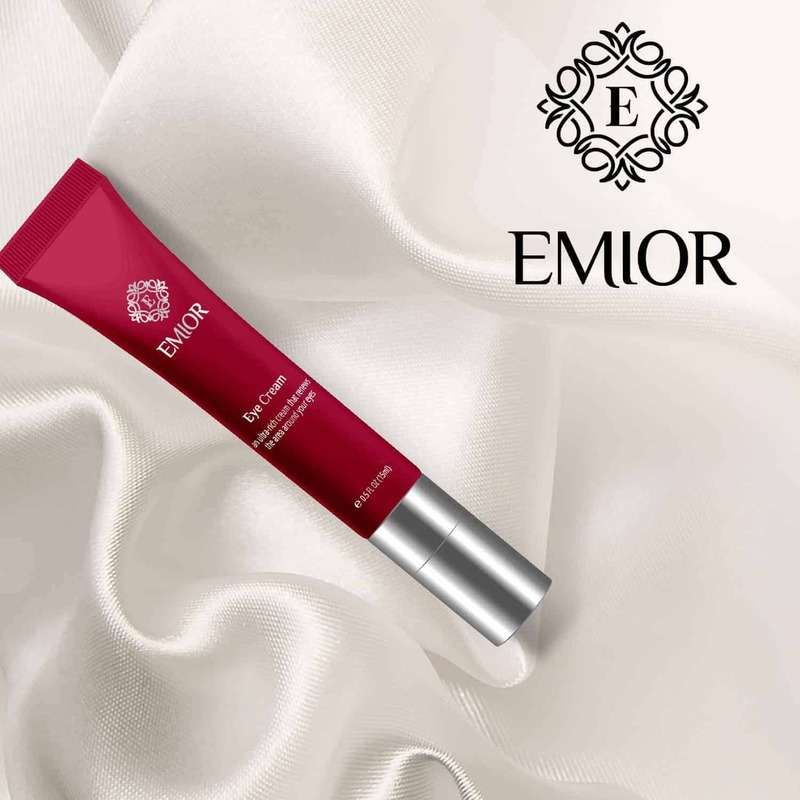 The EMIOR Eye Cream targets the entire eye region giving it a fresher look. This ultra-rich cream renews the area around your eyes and decreases the puffiness that forms while you sleep. The eye cream combines the power of Jojoba Esters with Phoenix Dactylifera (Date) Seed Extract, Cocos Nucifera (Coconut) Oil, Poria Cocos Extract, and Rhodiola Rosea Root Extract. This new and improved formula stimulates collagen production and boosts antioxidants to prevent free radical damage to the skin and reduce discoloration. I remember when I first started using exfoliator. Initially I did not see ANY difference, but now, soooo much less flaky skin!!! I love how simple the routine seems to be with this. I don’t have a lot of time for myself being a work-at-home mom to two crazy toddler boys, so quick and easy is just what I need! I have never used these products, after reading your post, I am tempted to give it a try. Fruit exfoliator… that sounds so interesting. I’ll have to check this one out! Beautiful packaging! Definitely need to try out this brand. 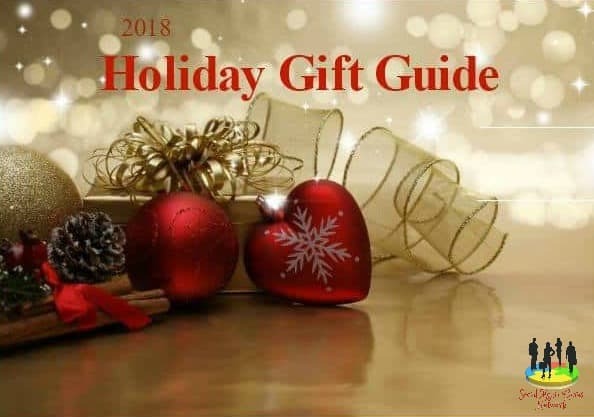 I have berb searching for a good skin care set and think you have helped me to find it. Thank you for doing this review. These sound like great ani aging skincare products. The EMIOR Fruit Exfoliator is definitely something I would like to try out. I’ve never heard of this brand and it seems like it’s an expensive as well. If it truly works as great as you have mentioned it would definitely be worth switching off of my more expensive Beauty routine! Haven’t heard of this brand. Your routine makes it sound so easy. I haven’t heard of this line of products before but I love trying beauty products. I’ve always believed in having a good anti-aging routine! Just what I needed! I live in Vegas and the air here is so dry. I exfoliate but it’s not enough. I will give these products a try! I haven’t used the kind of skin cleansers that I would need to take better care of my skin. I don’t know why i never have but I just never did. I sure could use help with dry hands in winter. Not heard of this skincare brand before but any products containing fruit must be amazing, I wish I could smell it through the screen! One of my neighbors uses this and she absolutely love these products! These products sound amazing. I love a good skincare line! Thanks for the review. I’m always on the look out for new anti aging products that work. I’d like to try this. I usually use Olay, but it wouldn’t hurt to try something new. this stuff all sounds good, I’ll have to check them out, and will get some if they’re Cruelty-Free. I’ve never heard of this brand before. Actually when I saw the picture it looked like a different brand that I am familiar with. Boy, it sure does a lot, huh! Gonna have to give it a go!!! Thanks for sharing. I’ve never heard of this brand but would like to try it. Thank you for sharing! I guess this is a routine I should consider starting . These products look great. I really need an anti-aging skin care routine, so I need to check this out! Ive never heard of this brand before, but sounds great! My poor skin has been very neglected. It needs some help! turning 40 this year and my age is finally showing on my face. this looks like a great plan! I’m always on the look our for new skin care products. I haven’t heard of this brand before but it sound AMAZING! This sounds like a wonderful routine. I am really liking the eye cream. So much agae is shown around the eyes and this would be so beneficial! I would like to try thee products. I think that they would really work. These sound like amazing products! I could really use them! 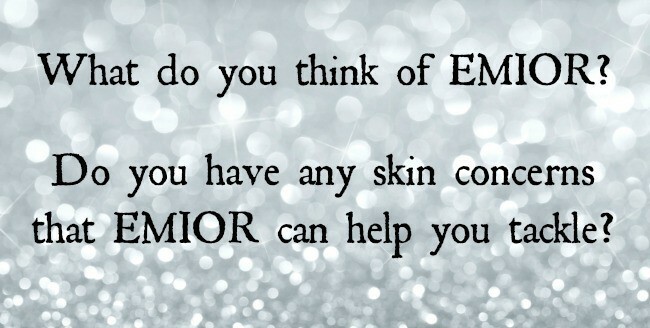 I would love to try THE EMIOR 4-STEP ANTI-AGING SKINCARE ROUTINE. These products look high quality and effective. These look and sounds like great products. I really would love to try the EMIOR Fruit Exfoliator. I love that this has so many great properties and also how it helps with aging and sun damage! I have never heard of this brand before, but I like the skin care regimen and the anti aging is a big plus, at my age I need all the help I can get. This looks like a really good system. I would love to try the serum the most. Complete set.. effective it seems. I like the steps, very simple skincare. Thank you for sharing. I would love to try out the collection.